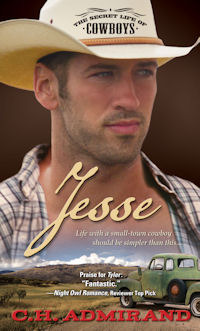 Jesse is the third book in The Secret Life of Cowboys series. IMHO it is the best one! I fell in love with Jesse in the first two books so enjoying him as the main character in this book was the best. Danielle is so protective of her little pink cowgirl I wasn't sure if she was going to let Jesse get close to either of them, some of the things that came out of that child's mouth had me cracking up, she is so precocious. The interaction between Dylan, Tyler and Jessie had me laughing out loud too and it was great seeing the way having women in their lives had changed the two older brothers, for the better I think! Highly recommend all three of these wonderful cowboys for a great escape! 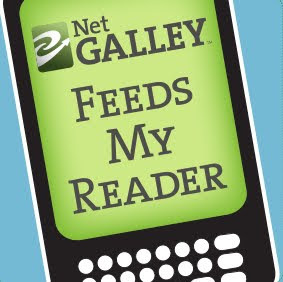 Thank you to NetGalley and Sourcebooks for review copy. I was born in Aiken, South Carolina, but alas, my parents moved back to northern New Jersey where I grew up, which if you’ve met me would explain a lot. I’ve always had my nose in a book, have traveled the world over, and even tested the time-space continuum, thanks to the awesome power of the written word. My love for the written word is a gift from my parents, but the need to write was instilled by my 7th Grade English teacher. One of my writing quirks is that I love to include bits and pieces of my ancestors and ancestry in all of my books. 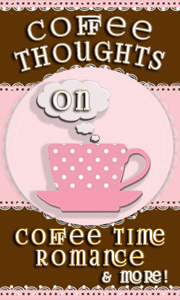 Check out my fun facts and genealogy page to see which characters are named after family or friends. Fate, destiny and love at first sight will always play a large part in my stories because they played a major role in my life. When I saw my husband for the first time, I knew he was the man I was going to spend the rest of my life with. I’ve loved him forever…well…more than half my life. Each and every hero I write about has a few of Dave’s best qualities, his honesty, his integrity, his compassion for those in need and his killer broad shoulders. I’m such a sucker for a man with broad shoulders.